1. "Mobile general manager Pushpa M Pradhan said that, as their GSM service or 2G is already on the 900MHz frequency, a different frequency had to be used for 3G." My response: Indeed, the 2G service is already using 900. However, it is not necessary to use a different frequency for 3G. The 900 band can be used for both 2G and 3G in what is known as 'refarming'. This is what many operators do around the world. 2. "[TashiCell general manager for network operations] Ganga R Dhungyel also pointed out that 3G users are typically high-end smart phone users, and most high-end phones are quad band, meaning support of four bands, including 850MHz. “So device, at least for the 3G target group, isn’t an issue,” he said. “For those who’d like to use 3G services as power users, USB dongle/data cards are available from the operators.”"
My response: The device is a major issue. In India, you do not need to own a high-end smartphone in order to use 3G. Cheap 3G phones are available for purchase. By opting for the 850 frequency, the Bhutanese operators forced users to own expensive quad-band phones, and not the other way around. The choice of 850 limited the usage of 3G to high-end smart phone owners. If the 900 band was used, 3G would be made accessible to many more users. 3. "[Ganga R Dhungyel] pointed out that, “phones supporting 850MHz services are available at same costs, but since most of the phones that we get in Bhutan are from the Indian market, these variants may not support it, as India uses 900MHz for 3G.” He added: “But the business people should have checked for this issue before buying their stock.”"
My response: By "business people", I assume TashiCell means mobile shop owners. BICMA, TashiCell and B-Mobile should have sensitized the importers regarding this issue, as most of them lack the needed technical knowledge. This would have saved both the importers and the consumers a lot of agony and money. However, it seems that no attempt was done to reach out to the business community, and little was done to convey this complicated issue to consumers. 4. "Change of frequency has to be approved by the Bhutan infocomm and media authority (BICMA). Its media officer, Lakshuman Chettri, said that its Act provides for a modern technology-neutral and service sector-neutral regulatory mechanism, and that the authority is “not there to dictate on the selection of technology.” He added, “It is the business choice of the service provider to decide in which frequency band they’d launched their services.”On whether BICMA may reconsider 3G frequency, Lakshuman Chettri said that service providers should make that choice, based on their business strategy. “This authority doesn’t have problems in the allocation of frequency band as we’re in the most favourable situation.”"
My response: This, in my opinion, is the most perplexing response. 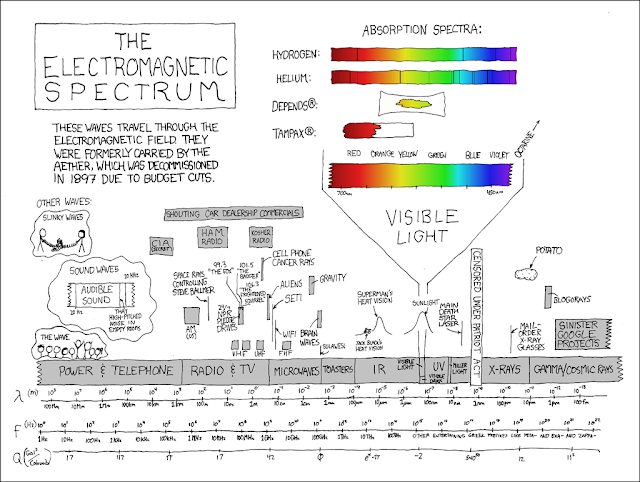 The radio spectrum ("frequency") is not a technology. It's an expensive national resource, much like minerals, natural gas or water. It should not be the choice of the service provider to select the frequency, but that of BICMA, the regulating agency. BICMA should have dictated which frequency to use, taking into account the operator considerations, but also having the consumers in mind, and considering other spectrum users such as the army, police, airlines, radio, and television and taking into account regional and International Telecommunication Union (ITU) implications. 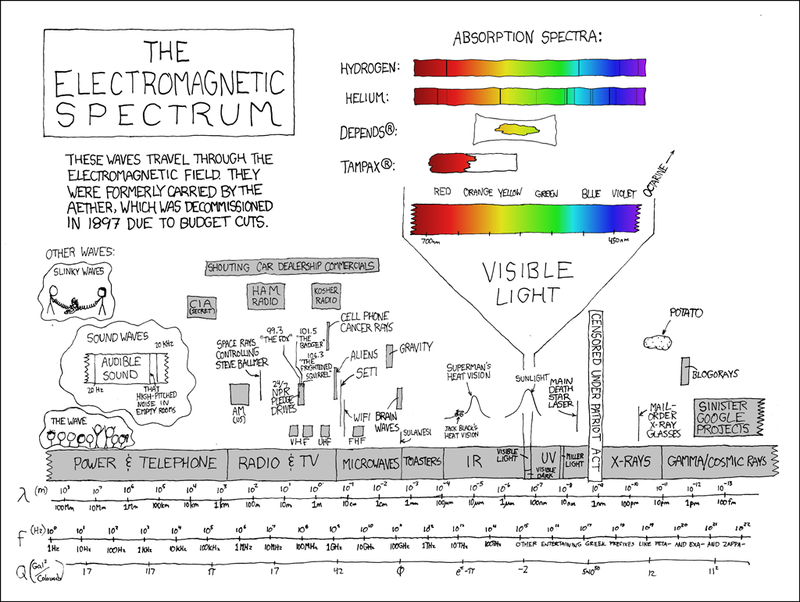 The implications of allocating and using the radio spectrum are often substantial. The spectrum should be carefully managed by the government. Around the world, governments auction off the spectrum to operators, often for huge amounts. BICMA holds the responsibility to dictate to the operators which frequency to use. By not doing so, it failed its responsibility.